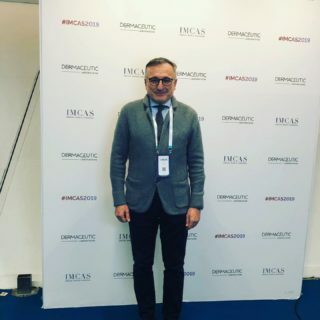 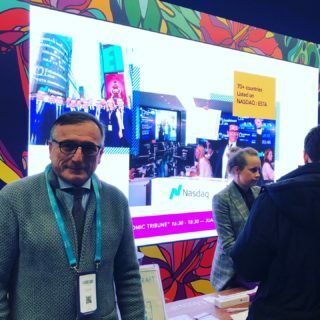 The last weekend Dr. Cecchini joined the XXI IMCAS World Congress in Paris. 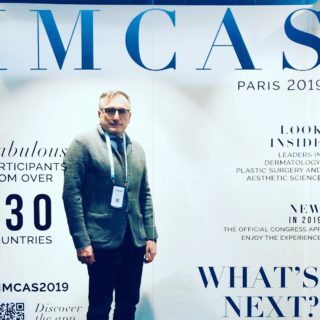 This Congress is one of the world’s largest congresses for dermatology, plastic surgery and aesthetic science. 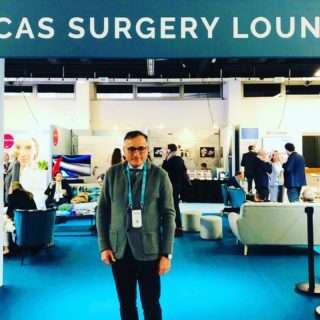 IMCAS Annual World Congress welcomes each year participants coming from all across the globe for a truly international meeting. 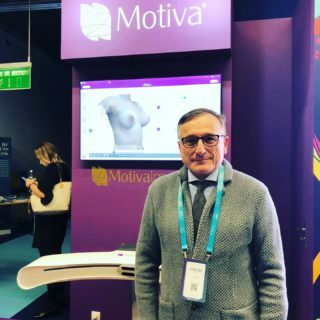 Below a few pictures of Dr. Cecchini at the Congress.